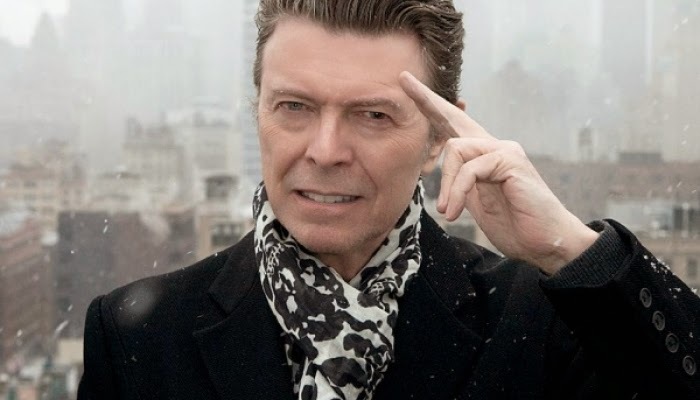 David Bowie has revealed that he’s working on new music. As NME reports, Bowie revealed his upcoming plans in a statement issued to the Terrance Higgins Trust, which recently held a charity event honoring the musician. A spokesman for Bowie confirmed to NME that the statement is indeed from the musician. In March 2013, Bowie released The Next Day, his first new studio album in 10 years. The album earned a Grammy for Best Rock Album and also placed at No. 40 on Consequence of Sound’s list of the Top 50 Albums of 2014.